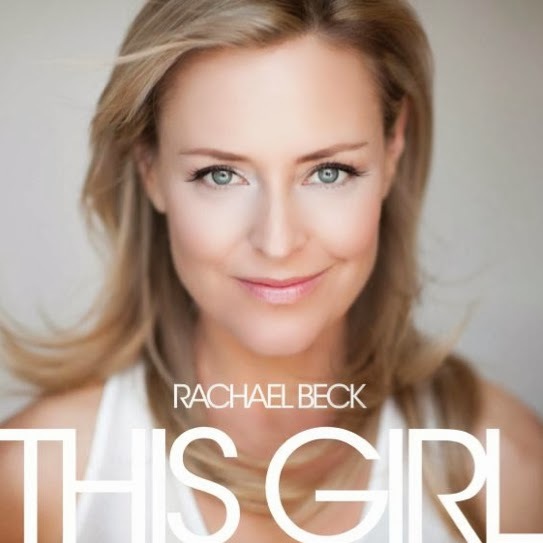 She’s already one of Australia’s most loved stars of stage and screen, but early next month, Rachael Beck will hope to impress Australia’s music lovers with her debut solo album ‘This Girl’. And with those golden tonsils of hers, it’ll be hard not to be impressed, with the album confirmed to incorporate a selection of musical covers, along with contemporary songs like ‘Make You Feel My Love’, ‘Running Up That Hill’ and Rihanna’s ‘Only Girl (In The World)’ and a self-penned track called ‘Perfect Day’. The album also features duets with David Campbell and Ross Wilson. Her label Universal also tells us that a duets album with her recent ‘Chitty Chitty Bang Bang’ co-star David Hobson will follow in April. ‘This Girl’ will be released on Friday March 07.